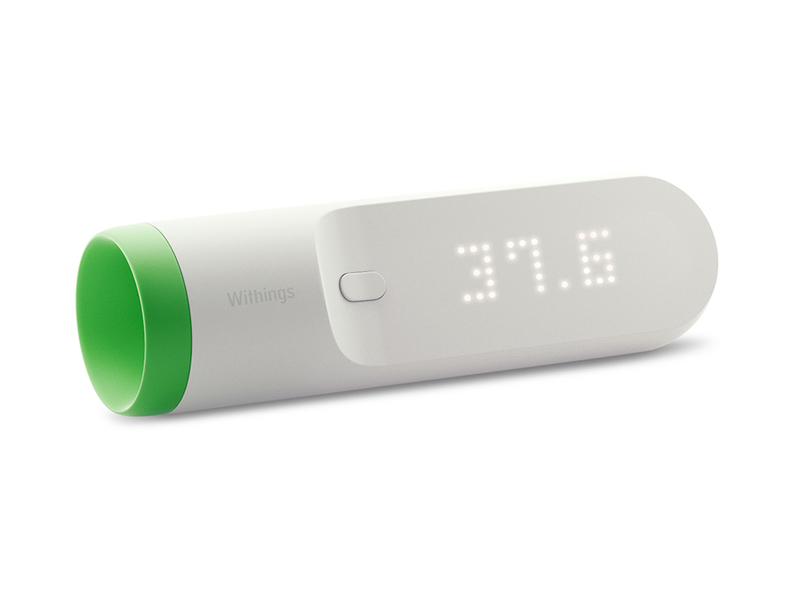 Withings, a part of Nokia technologies, just received a great recognition from Popular Science magazine, which placed Withings Thermo in the list of the 12 most important health innovations of the year. They told it Thermo is important because it enables precise body temperature measurement in just a few seconds, while the standard oral thermometer needs up to 3 minutes to get the correct reading. Sixteen infrared sensors that take more than 4,000 readings from the temporal artery are making Thermo reading fast and accurate, and above all it costs around $100. Maybe it is worth to mention that on that list you could find a vaccine for Dengue virus or skin cancer, a disappearing cardiac stent, a most dexterous robot surgeon, a pocket gluten detector, a prickles glucose test and others.